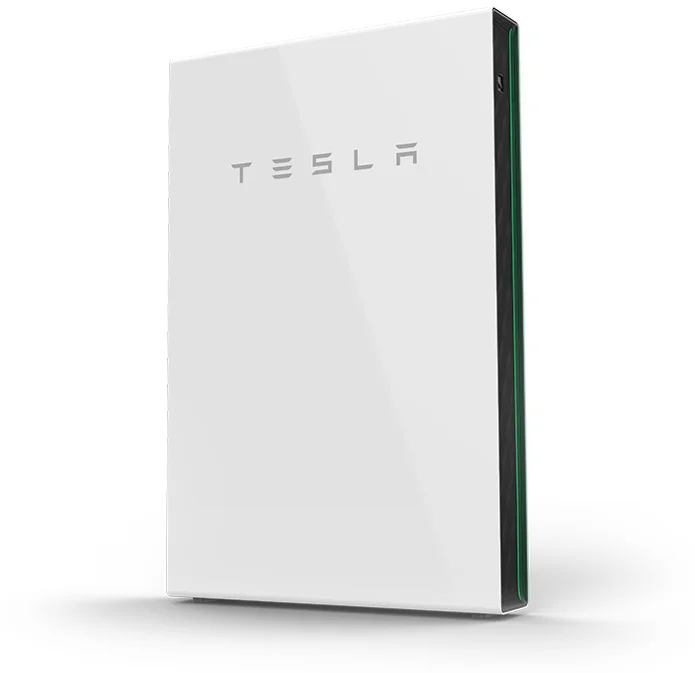 Store the energy generated by your solar panels or from your utility for later use with the Tesla Powerwall. The Powerwall is a completely automated storage system that will control how much energy you receive from the utility. Save energy costs by shifting electric loads and recharging the batter during off-peak times. Be protected from utility blackouts. 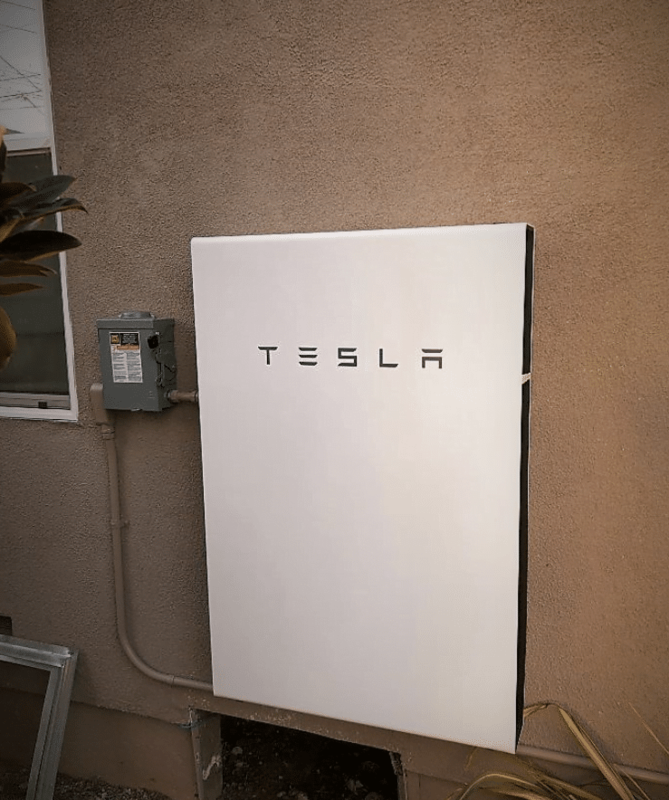 Your battery storage system pricing is based on your electrical usage and main electrical panel amperage rating. Learn more about battery storage.